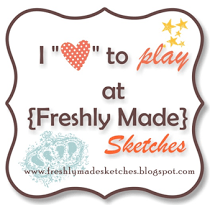 Do you have a bracket frame, display tray, or other Home Decor item you’ve wanted to create and never completed? Pull it out and use it this month just like we did for our hop! This hop is a circle; if you have just started simply continue until you make your way back here; if you have already started, you should be coming from Priscilla Gotham. Supplies used are all Close to My Heart: Tommy Paper Packet (retired), Ruby Chevron Ribbon, Red Shimmer Trim, chipboard letters, and My Creations Star (in the clearance section right now!). I really dug into my stash for this one. I had this star for a very long time and just didn’t know what to do with it. I had this paper I didn’t really care for and decided to decorate it for the 4th of July. Then it sat covered with the paper until I finally figured out how to finish it. Now I think it’s perfect! I love it!! 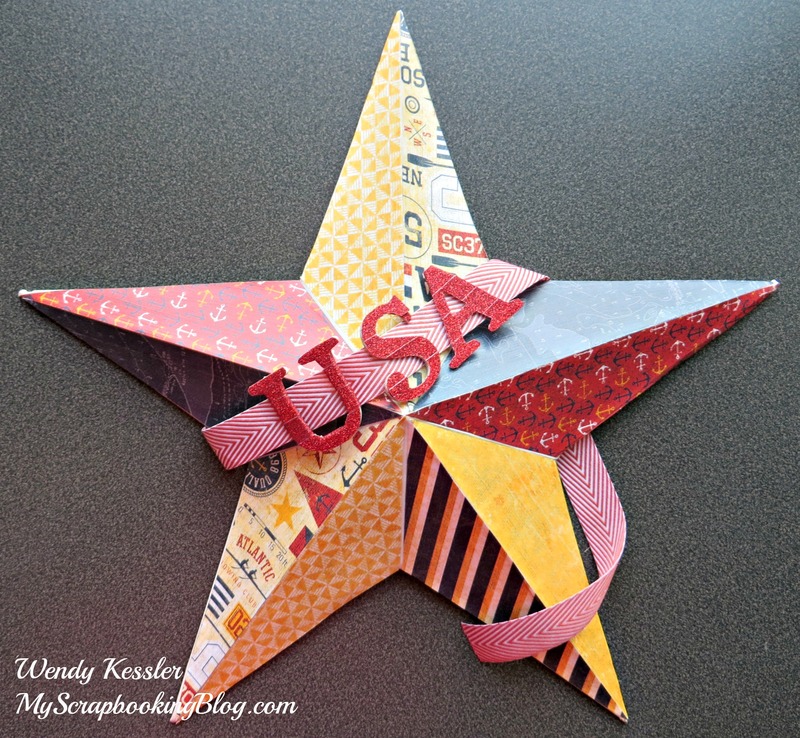 Those stars were one of my favorites and your patriotic theme – wonderful! Beautiful star. Love that the way you incorporated the ruby chevron ribbon into it.